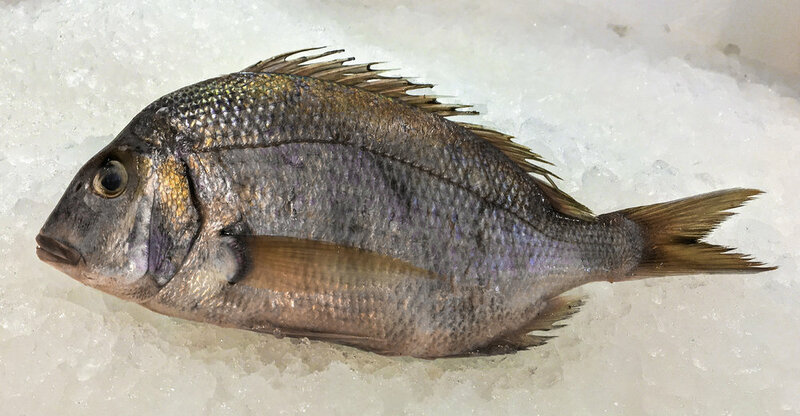 Scup — Choose Local F.I.S.H. Mild. Lean and flaky flesh. 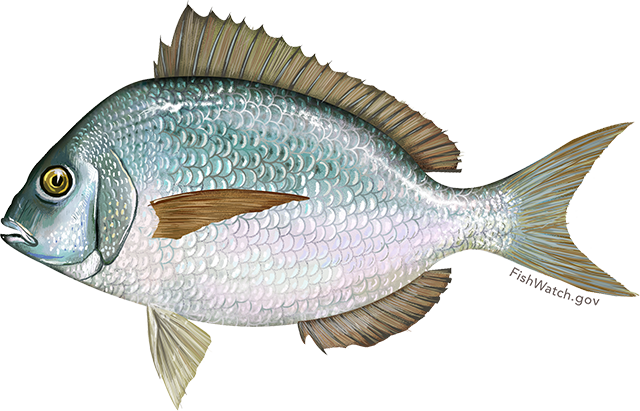 Scup is a low-sodium, low-fat source of protein. 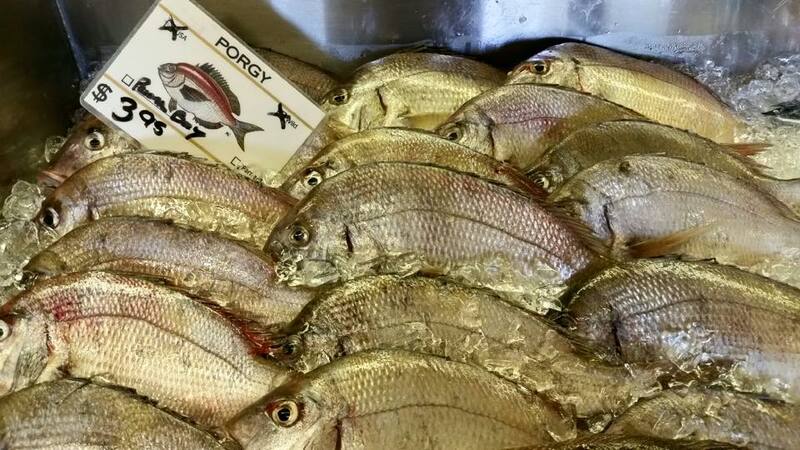 It is high in niacin, phosphorus, vitamins B6 and B12, and selenium.